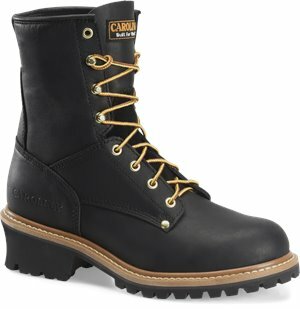 Carolina - 8 Inch Plain Toe Black Logger $109.99 Free Shipping! 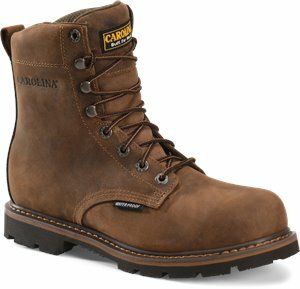 Carolina - 8 Inch Plain Toe Logger $109.99 Free Shipping! 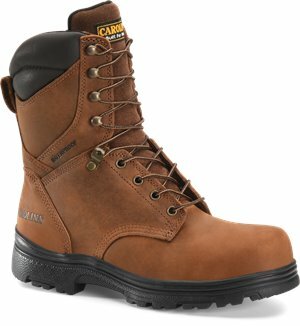 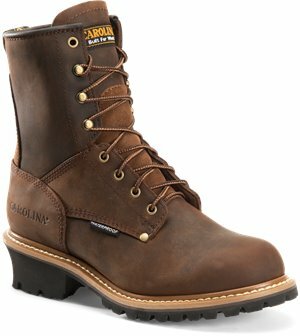 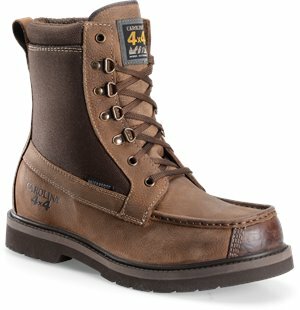 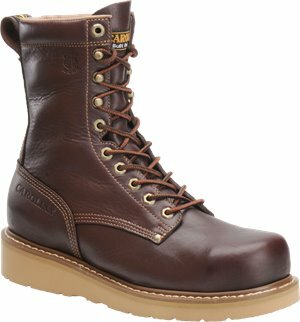 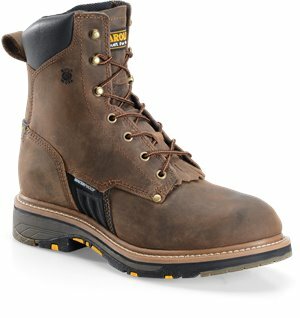 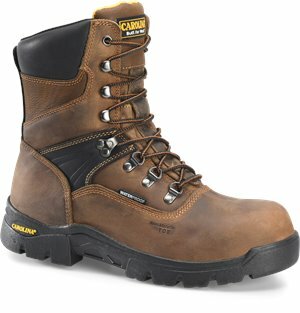 Carolina - 8 Waterproof Work Boot $109.99 Free Shipping! 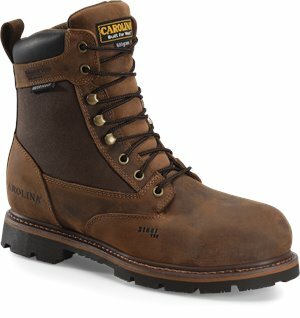 Carolina - 8 Inch Plain Non-Steel Toe Logger $134.99 Free Shipping! 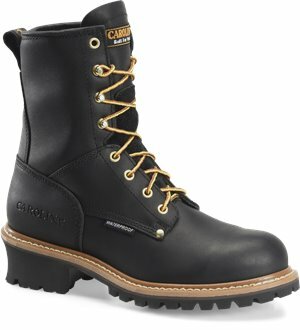 Carolina - 8 In WP Insulated Ultra Tuff $104.99 Free Shipping! 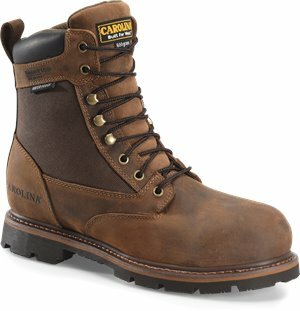 Carolina - 8 Inch Carolina Installer $99.99 Free Shipping! 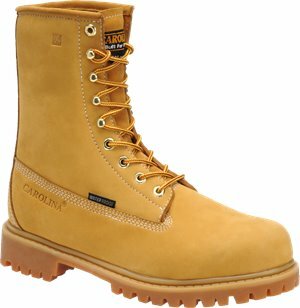 Carolina - Cathode Boot $114.99 Free Shipping! 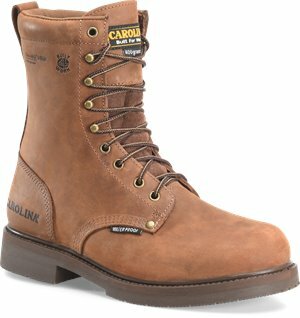 Carolina - 8 In Waterproof Insulated Work Boot $119.99 Free Shipping! Carolina - 8 Inch WP 4x4 Featherweight Moc-Toe $139.99 Free Shipping! 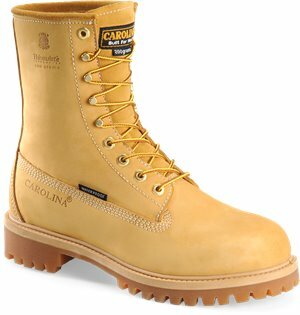 Carolina - 8 Inch Surveyor $109.99 Free Shipping!